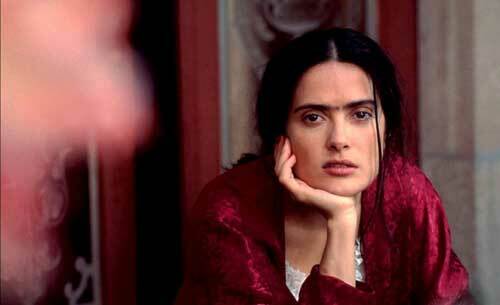 Making its high-definition Blu-ray debut, 2002 biography movie Frida is a labor of love for Salma Hayek (Grown-Ups), who produced the film and starred as the acclaimed artist Frida Kahlo. The drama film looks at the life of Frida Kahlo from her humble beginnings through to the success of her artistic vision, in which she channeled her pain. We see her relationship with her mentor and husband Diego (Alfred Molina, An Education), a crippling injury and her scandalous affairs. Also starring Antonio Banderas (You Will Meet a Tall Dark Stranger), Ashley Judd (Dolphin Tale) and Edward Norton (Red Dragon), Frida is based on the book by Hayden Herrera . a look at the art of Frida Kahlo. All of these and more were on Miramax’s earlier DVD of Frida.